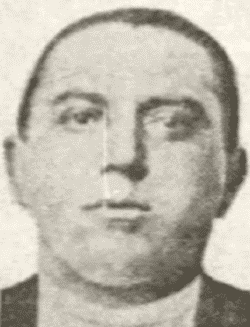 Michael "Mike Schatz" Abbatemarco, a top lieutenant in Frankie Yale's Brooklyn organization, was found dead, slumped behind the wheel of his still-running automobile at 4:15 a.m. on Oct. 6, 1928. The car was parked in front of 2421 Eighty-Third Street in a residential section of Gravesend, Brooklyn. Abbatemarco, thirty-four-year-old underworld ruler of the Gowanus area, had been shot in the forehead, neck, right cheek and chest. Abbatemarco's wealth and underworld influence appeared to dramatically increase following the death of his boss, Yale, in July. 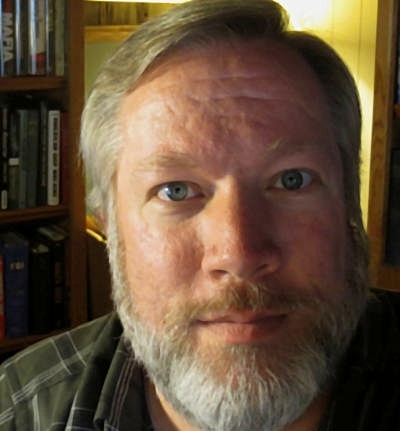 Some believed that Mike Schatz held a monopoly on area beer sales. During the summer, Abbatemarco purchased his flashy new automobile and moved from 321 First Street in Brooklyn to 38 Seventy-Ninth Street, a two-story yellow brick building in the borough's Bay Ridge section. A Brooklynite named Jack Simon observed the parked Abbatemarco coupe while walking to work through the area. Simon told police he soon heard gunshots from that direction and saw a man get out of the car and trot through a vacant lot toward Eighty-Fourth Street. Police later found a discarded handgun in the lot. Abbatemarco's funeral was said to be nearly as spectacular as that of his former boss, despite widow Tessie Abbatemarco's efforts to keep the ceremony more subdued. His coffin was encased in silvered bronze. The cortege included more than one hundred cars and fourteen cars of floral offerings. A large tower of roses topped by a fluttering dove was sent by Anthony "Little Augie Pisano" Carfano, a top lieutenant to Manhattan Mafia boss Giuseppe Masseria and Masseria's choice as Yale's successor in Brooklyn. Carfano did not personally attend. A military honor guard - eight riflemen from the Eighteenth Infantry at Fort Hamilton - took part in the funeral due to Abbatemarco's military service during the Great War. Following Abbatemarco's death, members of his underworld organization. including his brother Frank, nephew Anthony and relative Joseph Magnasco, merged into the Profaci Crime Family, forming the President Street-Carroll Street crew that later gave rise to the rebellious Gallo brothers. See also: Michael Abbatemarco biography. "Beer racket clue at Philadelphia in gang slaying," Brooklyn Daily Eagle, Oct. 8, 1928, p. 1. "Funeral of racketeer quiet as widow overrules gang's wish for brilliant show," Brooklyn Daily Eagle, Oct. 10, 1928, p. 1. 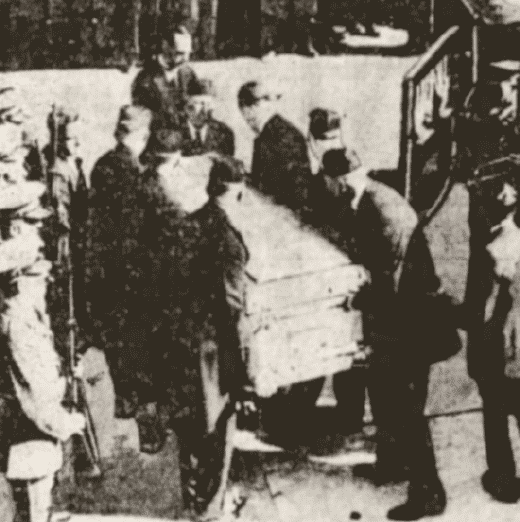 "Gang chief burial with police army," New York Daily News, Oct. 10, 1928, p. Brk-5. “Gang chief buried with honor guard,” New York Evening Post, Oct. 10, 1928, p. 1. "Gold digger clew in gang death," New York Daily News, Oct. 8, 1928, p. 13. “Throng at funeral of slain Uale aide,” New York Times, Oct. 11, 1928. 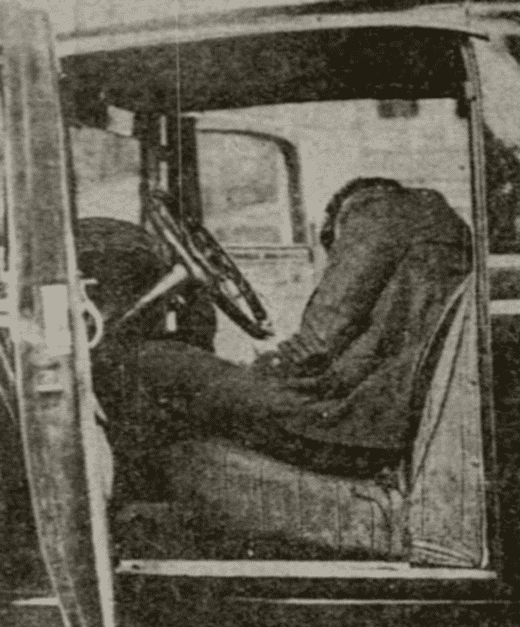 “Uale friend slain in car as he sits at driving wheel,” Brooklyn Standard Union, Oct. 6, 1928, p. 1. “Uale gang leader slain like his chief,” New York Times, Oct. 7, 1928, p. 1. "Uale's successor slain in auto by lone gunman, jealousy in gang hinted," Brooklyn Daily Eagle, Oct. 6, 1928, p. 1. Daniell, F. Raymond, “Yale successor slain near place where chief died,” New York Evening Post, Oct. 6, 1928, p. 1. Meffore, Arthur, "Yale beer gangster slain," New York Daily News, Oct. 7, 1928, p. 2.